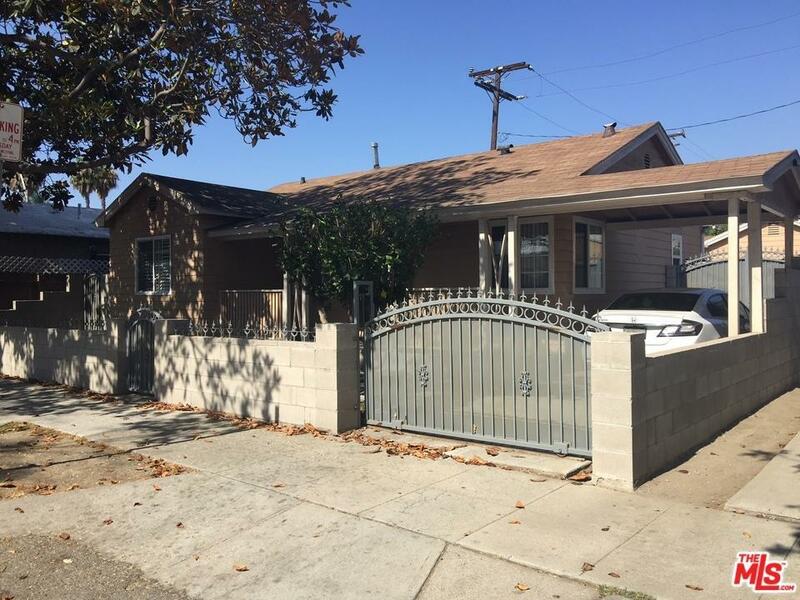 Welcome to this beautiful, super clean, single family home in the Wrigley area of Long Beach. 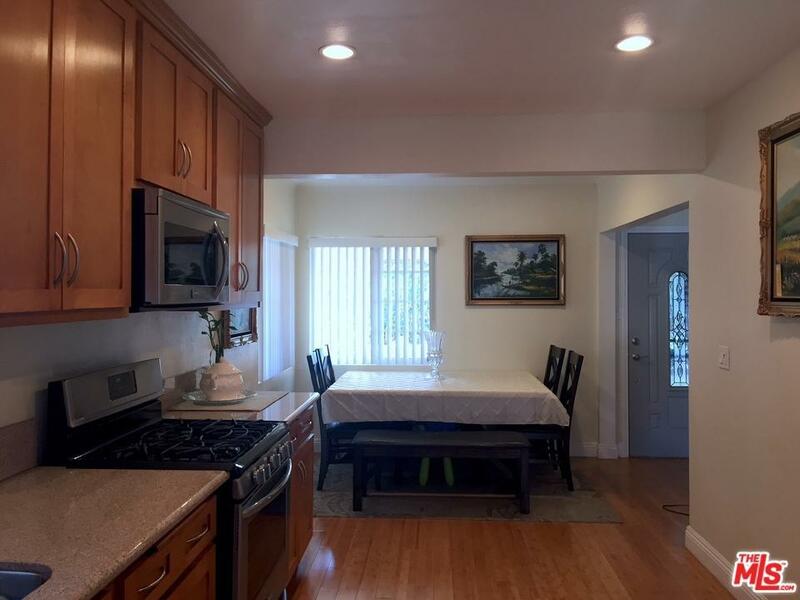 Featuring 2 bedrooms, 1 bathroom, a spacious and charming living, kitchen and dining area, along with a newly renovated interior; this home is move in ready. The kitchen has been completely remodeled with maple cabinets, granite countertops, hardwood floors and recessed lighting. 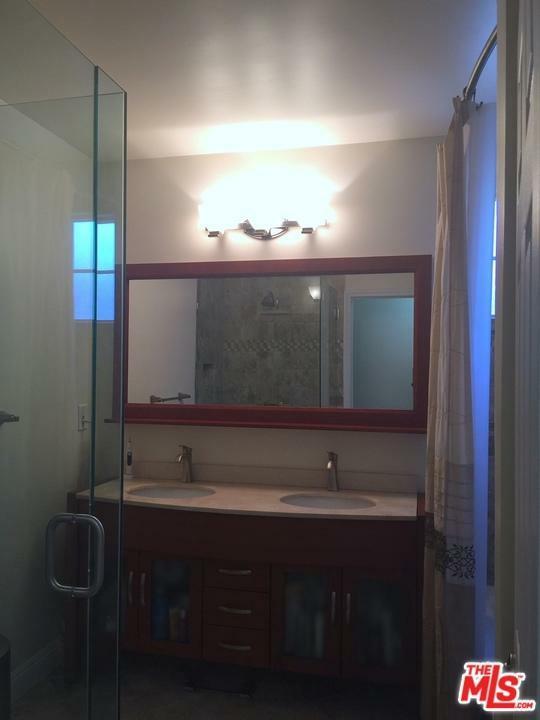 The single bathroom has been remodeled to accommodate two people with a double vanity, and separate standup shower and tub. Bedrooms and living area has been renovated with beautiful hardwood floors throughout. Large backyard with various fruit trees suitable for entertaining. There is RV access in the rear in addition to a four-car driveway accessible from the street. 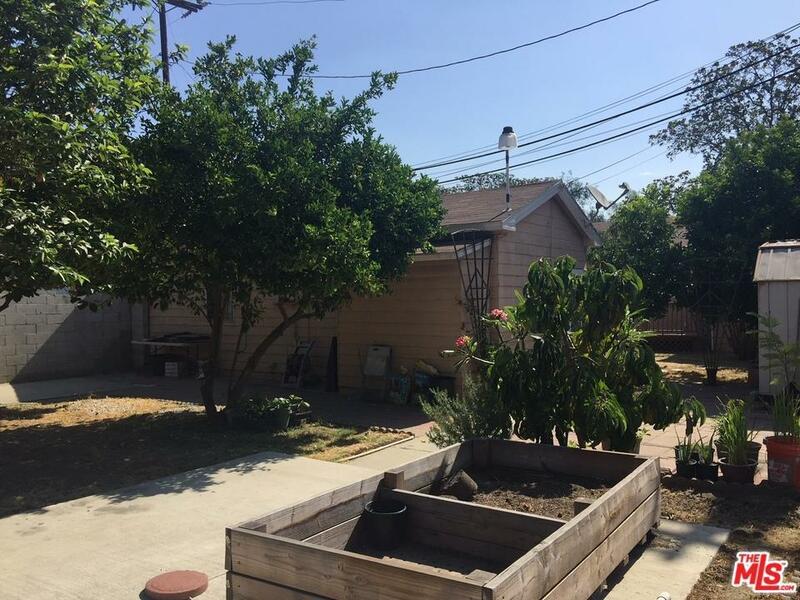 This large property extends to the street behind it for a total of 7,087 sq ft! The entire property is fenced in, including the yard for the kids. Situated in the back is a generous sized guesthouse with a full bathroom, along with separate laundry. Sold by Nonmember Agentdefault BRE#01037398 of Nonmember Officedefault. Listing provided courtesy of Jesse N Drake DRE#01037398 of California One Realty.